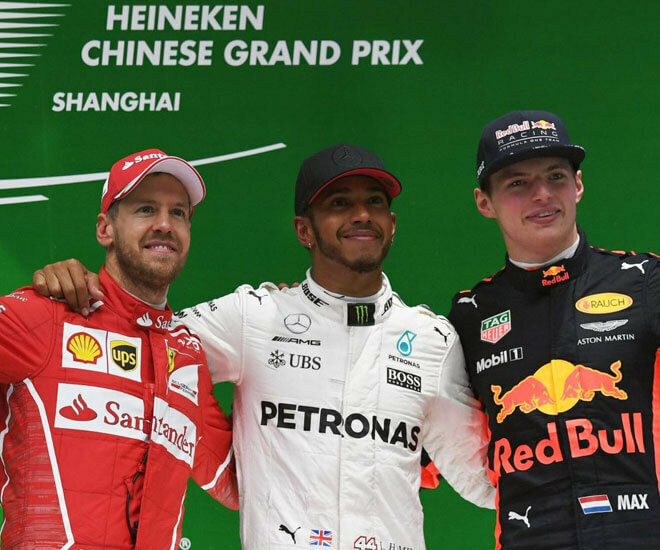 Last weekend witnessed the prestigious race of Singapore Formula One Grand Prix and the win of Lewis Hamilton. 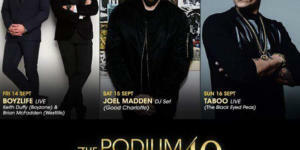 The adrenaline filled event was further amplified with its party of the decade, The Podium Lounge. 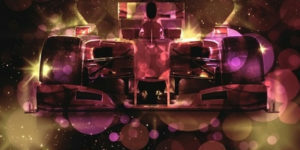 This year, the celebrity-packed event has once again opened its annual doors for the F1 weekend and hit a high note with 10,000 guests in attendance of the high action event. 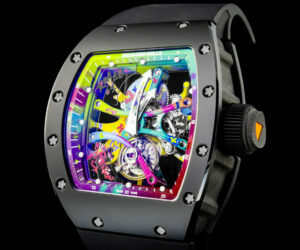 The celebration was staged across three days featuring a mega line-up of entertainment and performances. 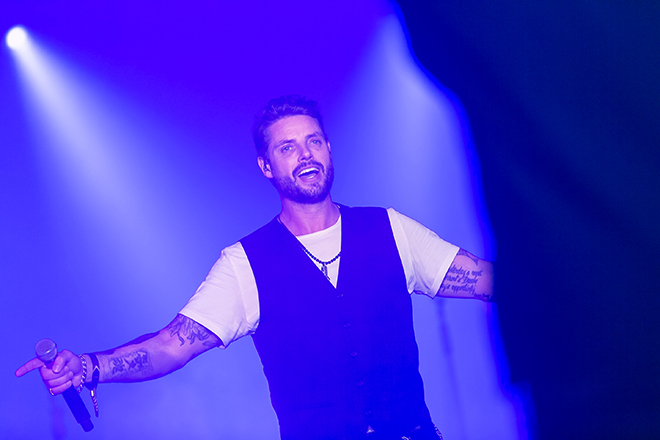 To kick off the first night of the epic party, Keith Duffy and Brian Mcfadden from the biggest boy bands of our era Boyzone and Westlife respectively hit the stage with all-time biggest hits. 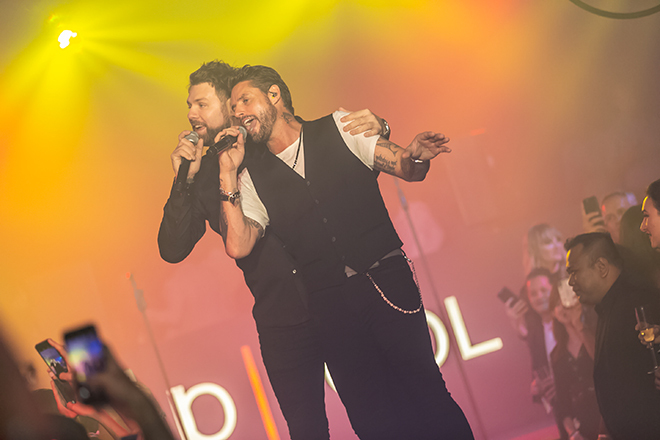 The chemistry between the duo not only took the crowd on a major ride down memory lane but back again with their amusing anecdotes and stage antics. Hosted by FOX Sports Asia’s F1 Pundit Alex Yoong and Adela Mae Marshall of Asia’s Next Top Model, Friday’s festivities concluded on a high note with Formula 1 racing icon and former team owner Eddie Jordan and British Formula 1 racing legend David Coulthard dancing front row by The Podium Lounge’s luminary runway, followed by Strawn Holmes’ EGO brand apparel marking the start of the nightly Fashion Circuit. 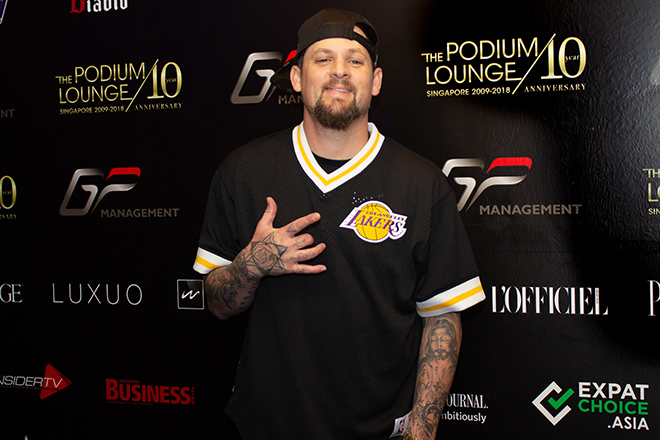 Saturday took the party up a notch with a champagne-popping feast with Singaporean Daim Hishammudin, Good Charlotte frontman and The Voice Australia coach, Joel Madden. 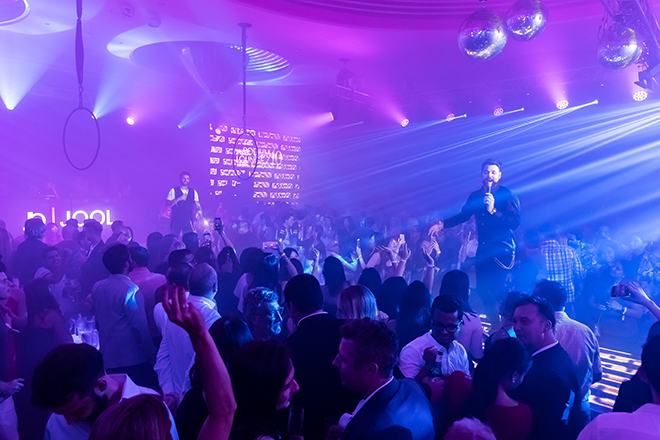 The night was blown to even more epic proportions as a multi-talented, hip-hop styled DJ pumping up the ambience for Mcfadden’s second return, joining Joe Hahn from Linkin Park on stage during Madden’s roof-raising 90-minute escapade. 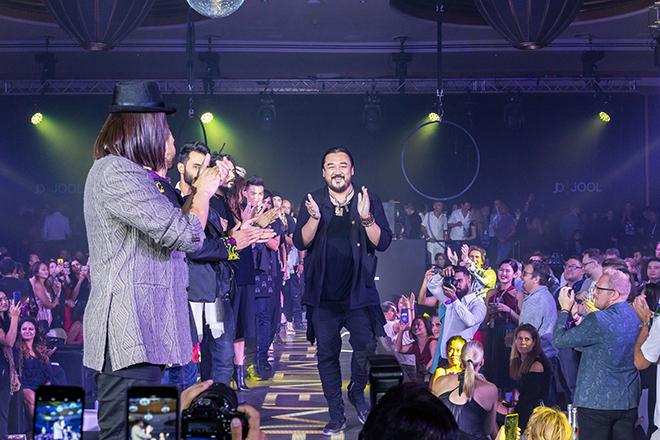 The night also saw a Fashion Circuit where photographer and author Lisa S. Johnson presented her debut collection, “Cosmic 108”, with special guest model and rising pop star Sevi Ettinger strutting alongside Danish supermodel and actress Lotus Bech down the catwalk. Even with stellar performances on the first two days, race night, Sunday’s spectacle, hosted by Cindy Bishop, the presenter of Asia’s Next Top Model, was what truly stole the show. MTHEMOVEMENT showcased their designer streetwear with Cindy leading the charge, together with notable celebrities including Asia’s Next Top Model winner, Maureen Wroblewitz, actress Ase Wang and Singapore’s first burlesque artist, Sukki Singapora. 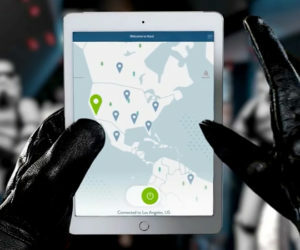 International musical sensation Taboo from The Black Eyed Peas then front the stage in front as he wowed the crowd with his Grammy Award-winning hits for the next two hours. 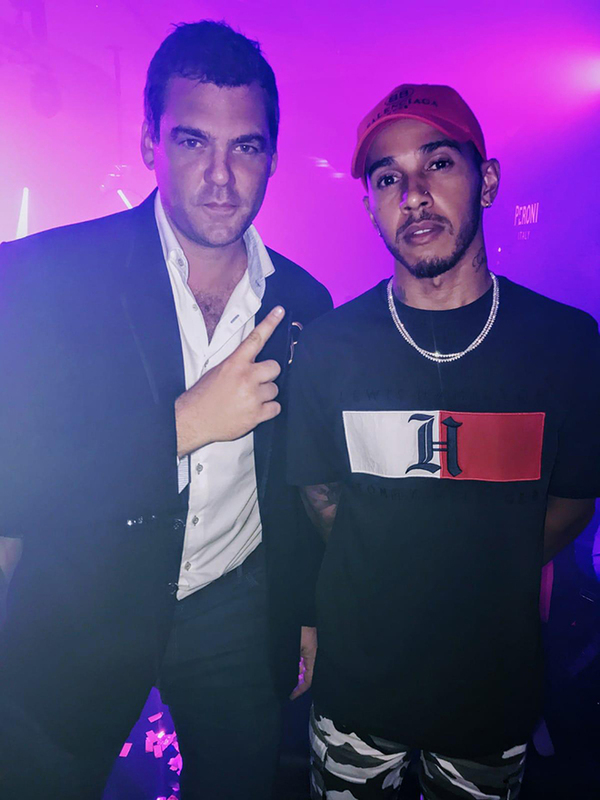 The crescendo of the evening hit when 2018 Singapore Airlines Singapore Grand Prix winner, Lewis Hamilton arrived with his massive entourage to celebrate his spectacular Marina Bay Street Circuit triumph, whilst partying it up to the back-to-back closing sets by Podium Lounge Resident DJs Miles Slater and Patrick Oliver. 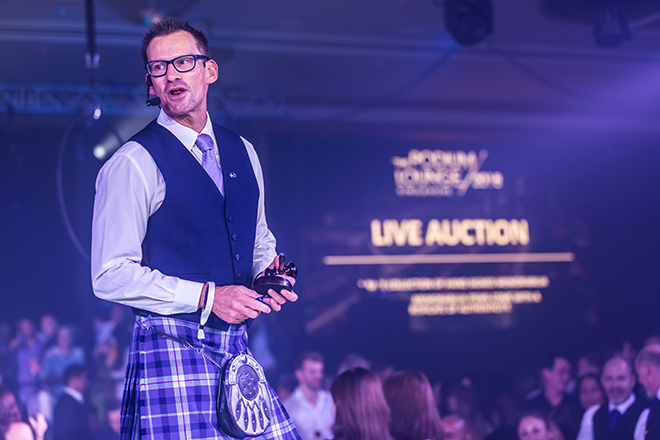 As we celebrate the vivacious success of the three-day party, the event would not be complete without The Podium Lounge’s annual live auction of Formula 1 memorabilia by The Helping Hand Group, a not at yet another resounding success in support of local charities. Several rare and iconic items that went under the hammer include a Lewis Hamilton signed race glove, a Sir Sterling Moss signed and framed 8×10 inch photo and finally an F1 Race Glove signed by the legendary Michael Schumacher – all hugely sought after signatures. 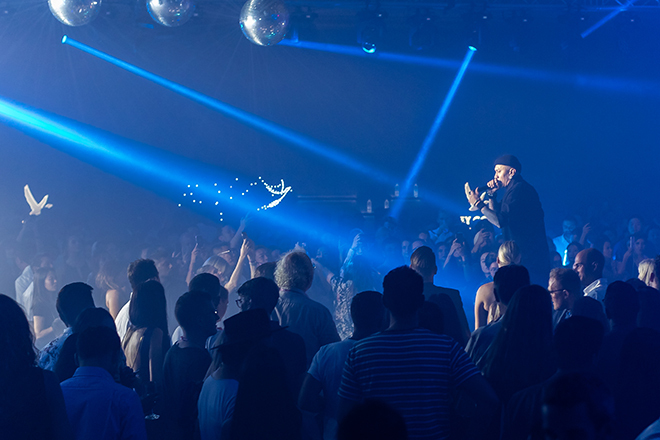 With a slew of local and international celebrities alike taking the wondrous event to new heights, one can only imagine the extent The Podium Lounge will go to in order to top this one.